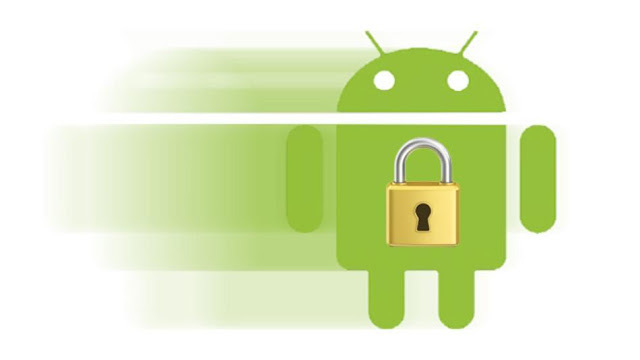 If you are one of those parents who let their children play with their Android device then this post is for you because here you will learn how to set parental controls on Android . You may want to set parental controls on Android to protect your children from adult content applications found on Google Play Store. This is a ranking list of the maturity levels of all the applications in the Google Play Store. To set parental controls on Android simply have to go to the market to Google and follow the steps below. Step 1. Go to Google Play Store from your home screen. Step 2. Press the menu button. Step 3. Scroll down to the user controls. Step 4. Establezer a PIN to restrict access to the settings. Step 5. Go to content filtering option. Step 6. Select the highest level of maturity you want to allow, without using the PIN to override.